Professional office space is available for lease in the historic F. Johnson Building, 701 4th Avenue, Holdrege, Nebraska. 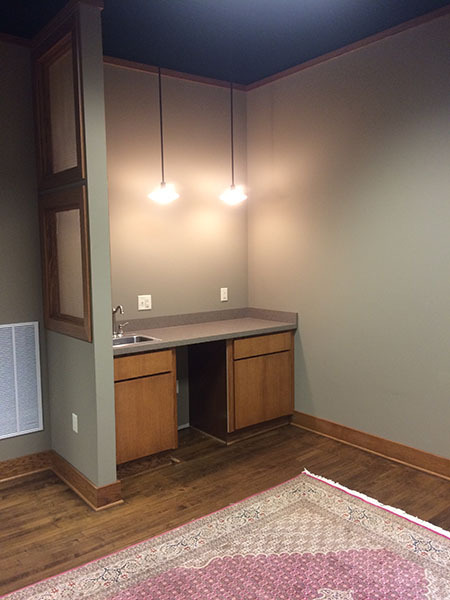 Tenants enjoy convenience and visibility in downtown Holdrege, natural light, streetside advertising, wireless network, handicapped accessible bathrooms, contemporary conference room, and storage lockers among other amenities. 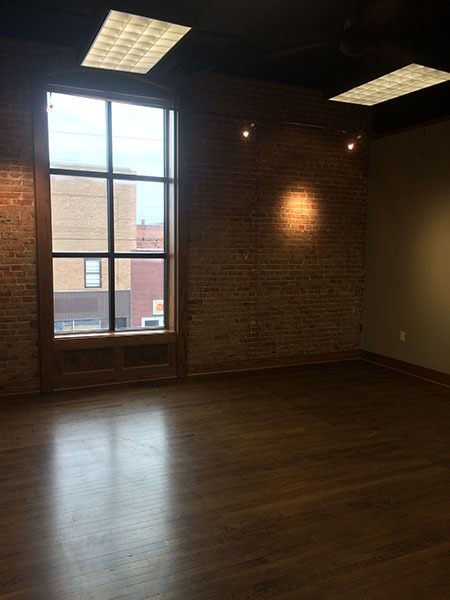 Professional office space (1450 square feet) is available for lease in the historic F. Johnson Building, 701 4th Avenue, Holdrege, Nebraska. 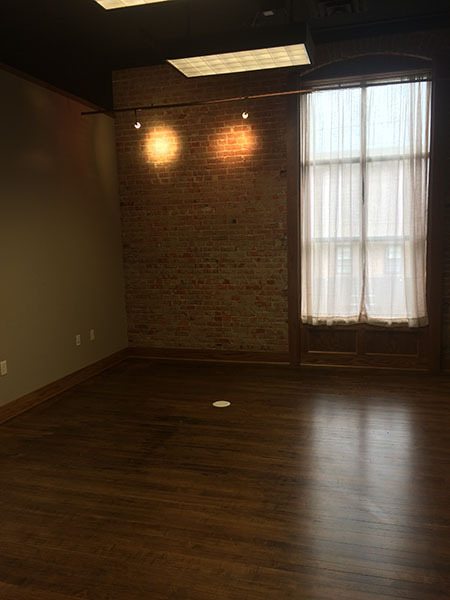 Tenants enjoy convenience, security, and visibility in downtown Holdrege, natural light, streetside advertising, wireless network, handicapped accessible bathrooms, contemporary conference room, storage lockers, and off-street parking among other amenities. Please call # 308 991 8195 for more information. Second floor unit. Approx. 1450 sq. 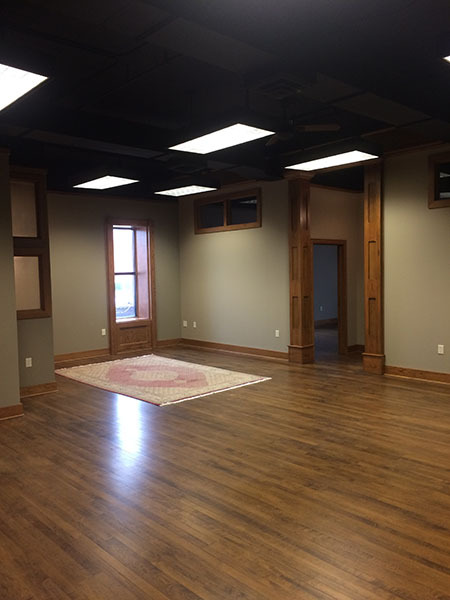 ft.
Professional office space (1591 square feet) is available for lease in the historic F. Johnson Building, 701 4th Avenue, Holdrege, Nebraska. 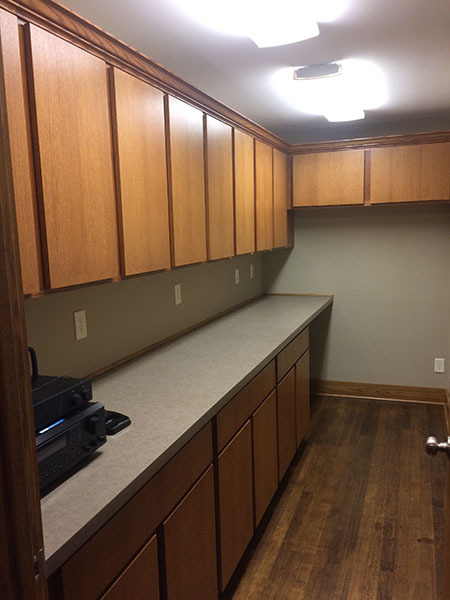 Tenants enjoy convenience, security, and visibility in downtown Holdrege, natural light, streetside advertising, wireless network, handicapped accessible bathrooms, contemporary conference room, storage lockers, and off-street parking among other amenities. Please call # 308 991 8195 for more information.